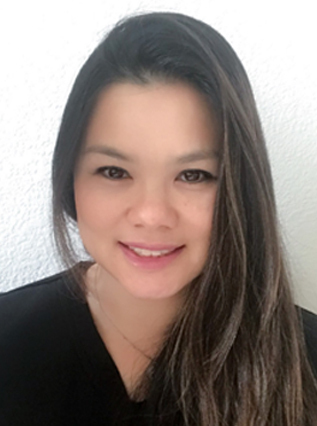 Jennifer Quach has 7+ years of experience in healthcare. She started out in internal medicine in the front office. After she moved into Urgent Care, she rose through the ranks within the organization from a Front Office, Medical Assistant to managing multiple clinics. Jennifer joined Marque in 2018 and is currently a Regional Manager in San Diego who is dedicated and passionate about working with her team to provide quality care to patients. Jennifer enjoys church, hiking, cooking, volunteering, and she likes to adventure San Diego with her son enjoying what San Diego has to offer.